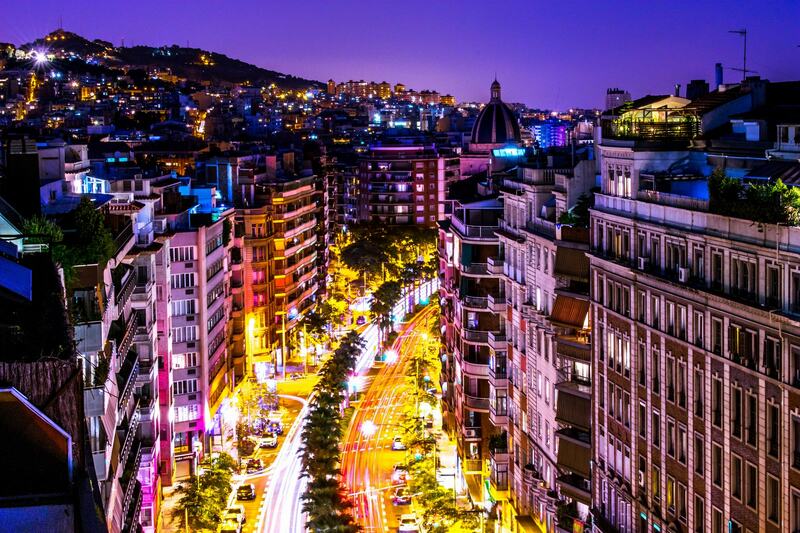 Immerse yourself and flourish in this eclectic Mediterranean city. 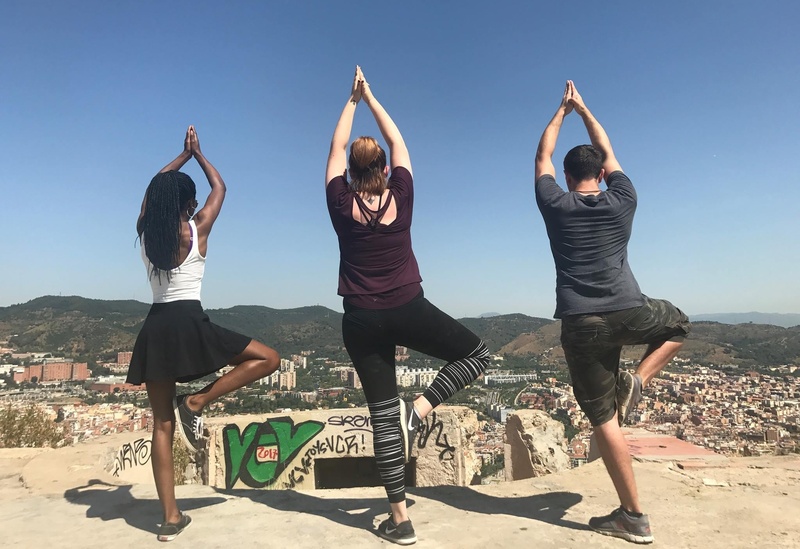 Studying abroad in Barcelona offers something for everyone — enjoy a Flamenco performance, tour Gaudí architectural masterpieces, delight in a gastronomic adventure at La Boqueria, and much more! Make the most of your time in this city as a student, intern, and a world traveler. 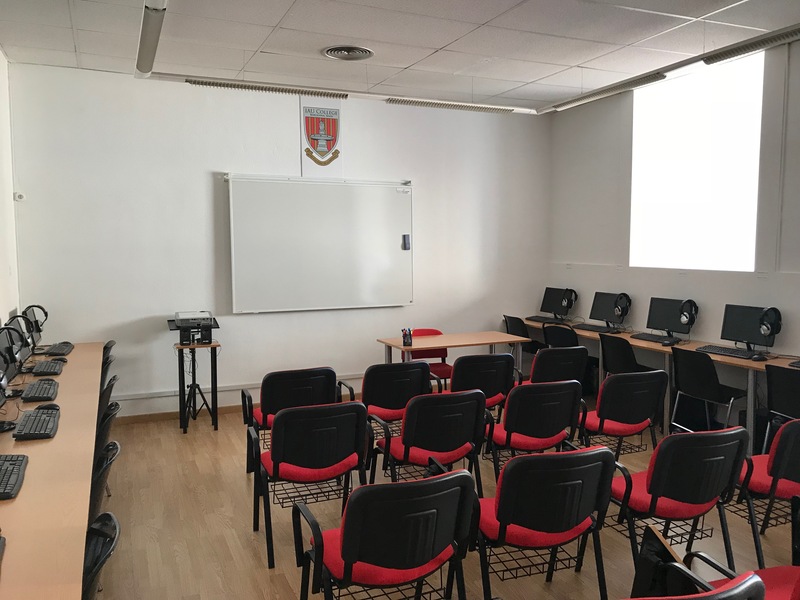 The CAPA center is hosted at Institute for American Universities (IAU), located in the downtown Placa de Catalunya area and close to Las Ramblas and the Gothic Quarter. I love CAPA Barcelona and everything they’ve done for me. From my professors to where I’m living, it’s been a great experience. 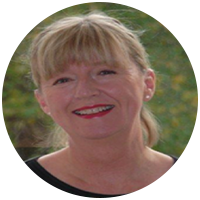 Everyone within the CAPA organization has been very helpful, and they want the best for all their students. I would do it all over again! 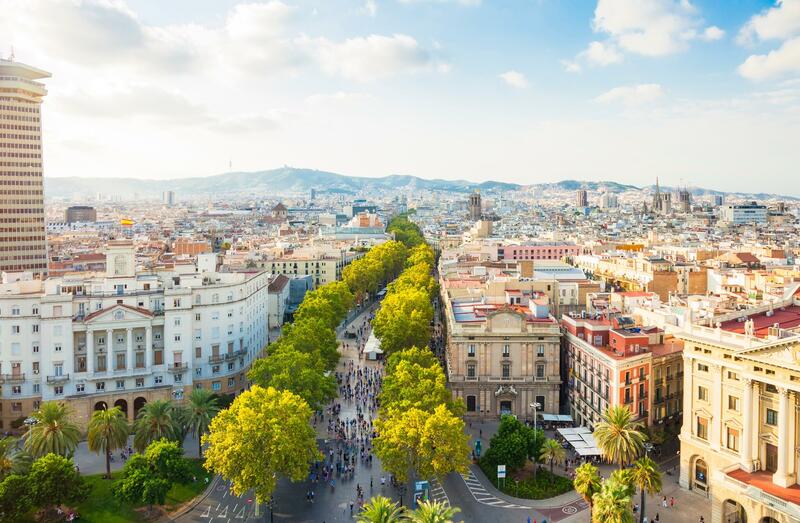 Explore the diversity of eclectic Barcelona with our My Global City events: learn about Mediterranean cuisine with a Tapas tasting, explore the Gothic Quarter, or tour Gaudi architecture. 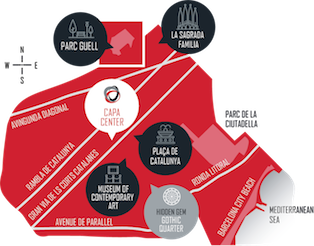 Live like a barcelonés and stay in shared apartments or opt for a homestay, all within commuting distance to the CAPA center. Plus, CAPA offers students Health & Wellness support. Choose from a range of courses covering a variety of disciplines such as business, Spanish language, history, political science, art, urban/global studies, film, and much more! During your internship, you'll acquire real-world professional skills. This is a great way to enhance your classroom experience, not to mention your resume! TuitionEarn 6-9 credits in the Summer and 12-18 credits in the Fall (courses are 3 credits unless otherwise noted; internships are 3 or 6 credits). Credits are issued by the University of Minnesota. HousingYou can opt to live in a homestay or in shared apartments, all within commuting distance to the CAPA center. Homestays incur a supplementary fee and include daily breakfast and dinner. Local Transit PassA local transit pass is included for the length of the program. Student ActivitiesSocial events including an arrival reception, mid-term dinner (Fall only) and a farewell ceremony. Internship & VolunteerParticipate in an internship opportunity, earn credit and gain valuable skills! Placements are in English or in Spanish. You must have at least 4 semesters of Spanish language to participate in a Spanish internship. 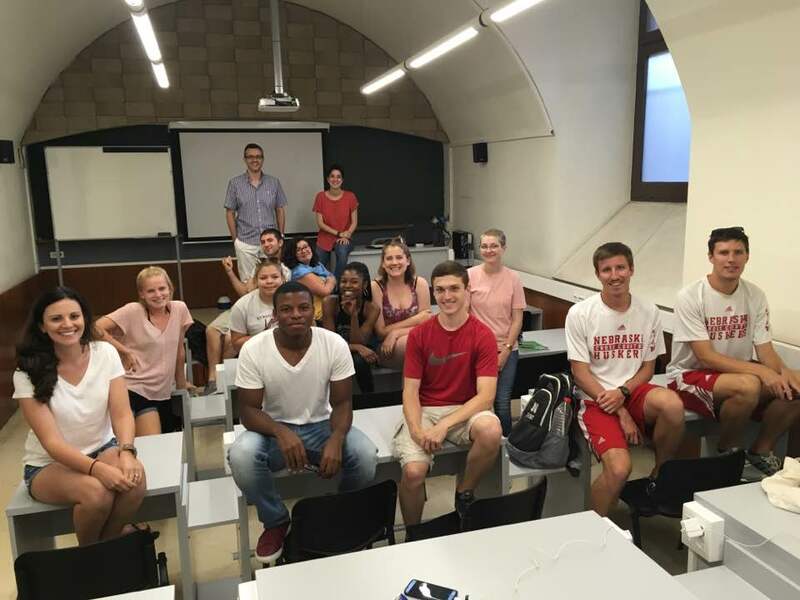 My Global CityThis program offers a variety of immersive social experiences throughout your program such as learning about Mediterranean cuisine through Tapas tasting; exploring the Born District, the Gothic Quarter, and Barcelona’s famous food markets; or a walking tour of Gaudi architecture. 24/7 Emergency SupportCAPA maintains a comprehensive health and safety plan with staff available 24/7 in the event of an emergency. InsuranceYou’ll receive our medical, travel, and accident insurance. SupportThe CAPA team is available throughout your program to help you make the most of your experience. Experience and study in this vibrant Mediterranean city. In Barcelona everything is going on from top sport, to avant-garde art, music, cooking or design. The city offers you endless opportunities to live it and be more than a tourist.